Geneva Clayton Petty, age 70, of 2157 East Hyco Road in South Boston, Virginia passed away on Saturday, July 30, 2016 at her home. Geneva Clayton Petty was a member of the Prospect Hill Missionary Baptist Church where she was the president of the Missionary Circle, and a member of the Spiritual Choir, and the Culinary Committee. Geneva Clayton Petty is survived by two sons -- Steven J. Petty (wife Cynthia) of Roxboro, North Carolina and Stanley K. Petty of South Boston, Virginia. She is also survived by her brother, Ulysses Clayton of Asheboro, North Carolina; three sisters-in-law -- Aldean Petty of Florida; Barbara Petty of Washington, DC and Frances Petty of Michigan. ; and two grandchildren – Cinzia A. Petty of Roxboro, North Carolina and Stavanna A Petty of Roxboro, North Carolina in addition to a host of additional relatives and friends. To sign the guest book or to send online condolences, click on the 'SIGN IN' button for the Guest Book above. To print the funeral information, including the obituary, click on the print button above. A preview of the document will appear on your screen, and you can send that document to your printer by clicking on the printer button at the bottom of the preview screen. You can also save the document to your computer by clicking on the "Save File" button at the bottom of the preview screen. 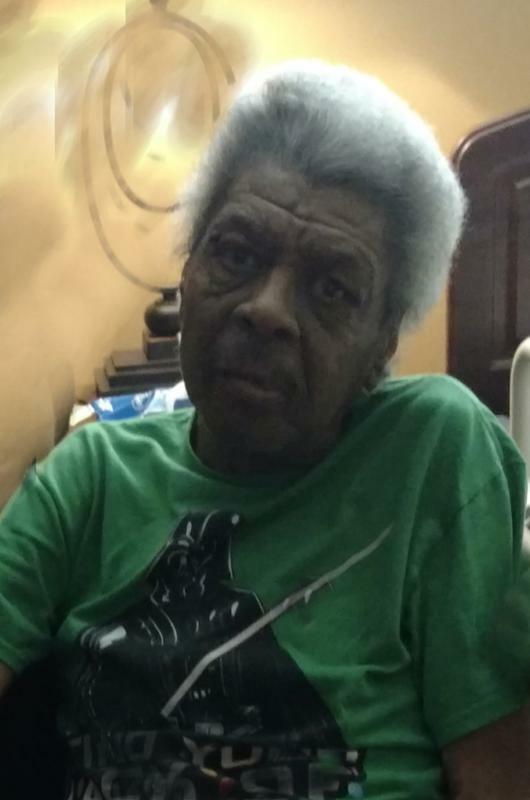 Mr. Calvin Leon Thomas, Sr, age 72, of Cleveland Lane in Roxboro, North Carolina, passed away on Saturday, July 28, 2018 at his home. Mr. Calvin Leon Thomas, Sr. was preceded in death by his parents, Jeff and Hassie Thomas. He is survived by three daughters - Pam Jones (husband Ken) of Graham, NC; Sharon Scoggins of Roxboro, NC; and Candice Thomas of Yanceyville, NC; one son - Calvin Leon Thomas, Jr. of Leasburg, NC; and one brother - Curry Williams (wife Marilene) of Roxboro, NC. He is also survived by numerous grandchildren and a host of additional relatives and friends.